Uncle Wim was born in Holland in 1925. He spent his teenage years actively resisting the Nazis in the Dutch Underground during World War II. During this time, his father and older brothers were in the Royal Dutch Navy, fighting in the Atlantic and Pacific Oceans. When the war finally ended, they arranged for Wim and his mother to set sail to New York City, where they all re-united for the first time in five years. 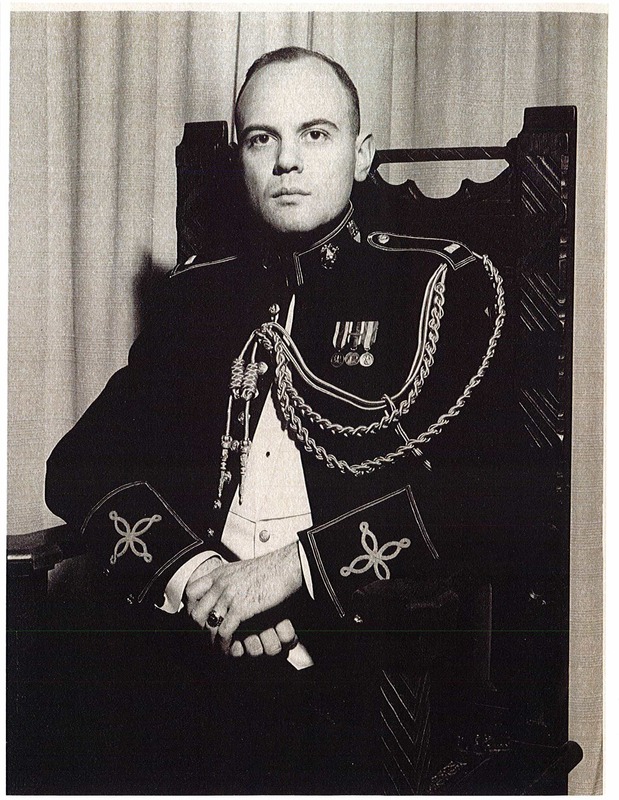 Uncle Wim graduated from Columbia University and joined the United States Marine Corps in 1950. In the 1960s, he transferred to the United States Army. He had two tours of duty in Vietnam, was wounded twice and received two Purple Hearts and the Meritorious Service Medal. At Fort Carson in Colorado in 1970, he received the Army Commendation Medal, First Oak Leaf Cluster. For the period October 1950 to March 1972, he was awarded the Legion of Merit for meritorious conduct in the performance of outstanding services to the Armed Forces.